Bloomfield Great House is a 200-year-old Georgian-style coffee plantation main house built many years before the town of Mandeville was formed in 1838. 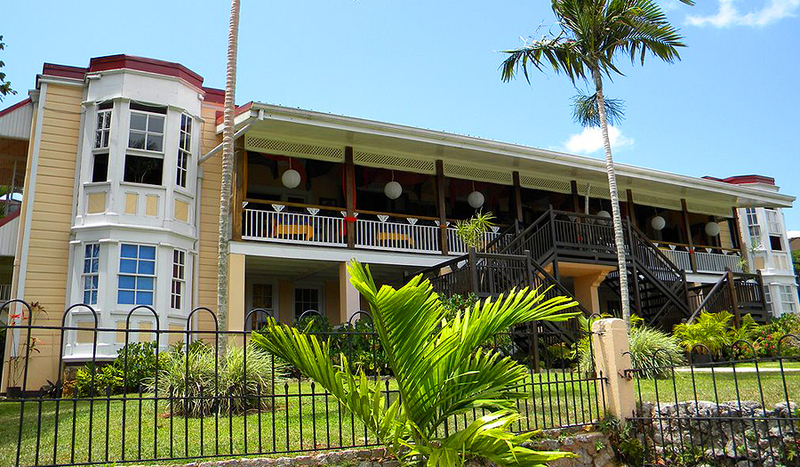 It was renovated in 1997 by a Jamaican family and an Australian son-in-law, and now houses a fine dining restaurant offering a spectacular view of Mandeville, and the occasional art exhibition and live music concert. 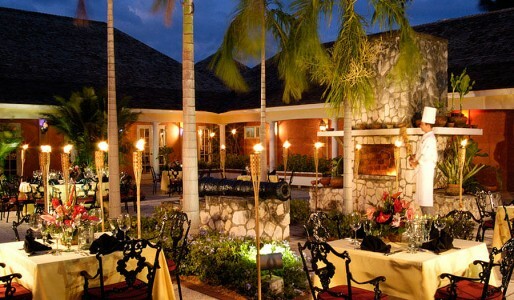 Delight in Bloomfield’s scrumptious international and Jamaican cuisine … linger a while over a cold draught Red Stripe beer, or choose from a good selection of wines … all the while enjoying the cool breezes on the veranda or the open-air deck of the bar. It’s all well worth a visit. 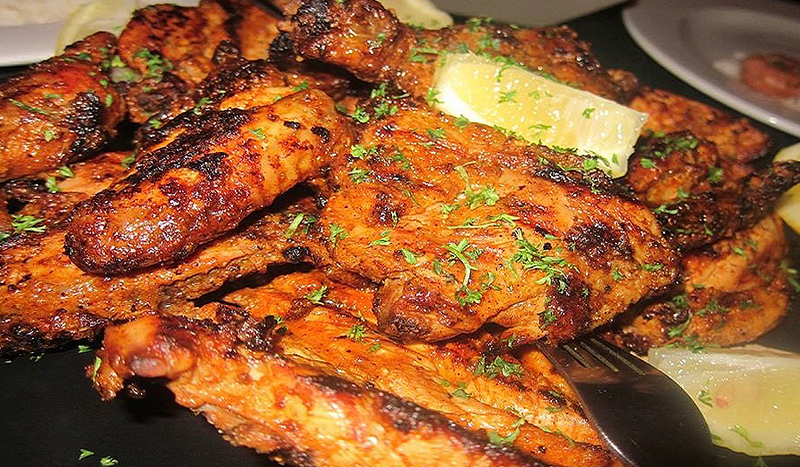 Café Africa regards itself as the only authentic African cuisine restaurant in Jamaica. Choose form over 25 dishes from over 18 African countries. Also enjoy an array of African teas, coffees and wine. 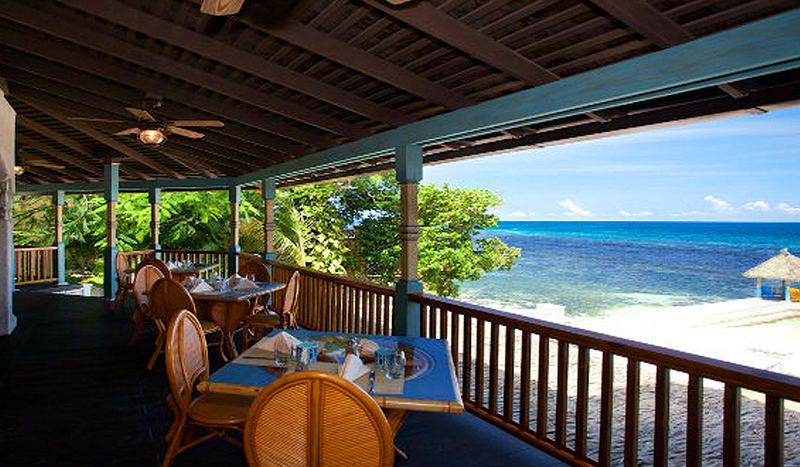 Ciao Jamaica Italian Jamaican Cuisine is owned by New York actress and Executive Chef, Sabrina, who along with her film producer husband Maurice, bring their love of great food to the Negril table for all to share. Together with their celebrated Chef, they’ve created an innovative and delicious menu with daily specials featuring only the best USDA Grade A Steaks, sumptuous Seafood, al dente Pasta, authentic Pizza, and tantalizing Appetizers. Sabrina and Maurice have traveled the world extensively soaking up exciting local recipes and unusual ingredients along the way. Their love of food is evident in every dish featured on the Ciao Jamaica menu – carefully prepared for your enjoyment, not only a feast for the mouth but also the eyes!